Emperor Akihito is handing the throne to his son, Naruhito, due to his old age which will mark the end of the Heisei era. He will be the first Japanese emperor to abdicate in over two centuries. Normally successions only take place after the death of an emperor. Each emperor’s reign is given a name known as a ‘gengo’. The new name is a combination of the two characters Rei and Wa. Rei can mean ‘commands’, ‘order’, ‘auspicious’ or ‘good’. Wa means ‘harmony’ and ‘peace’. How important is the new name? 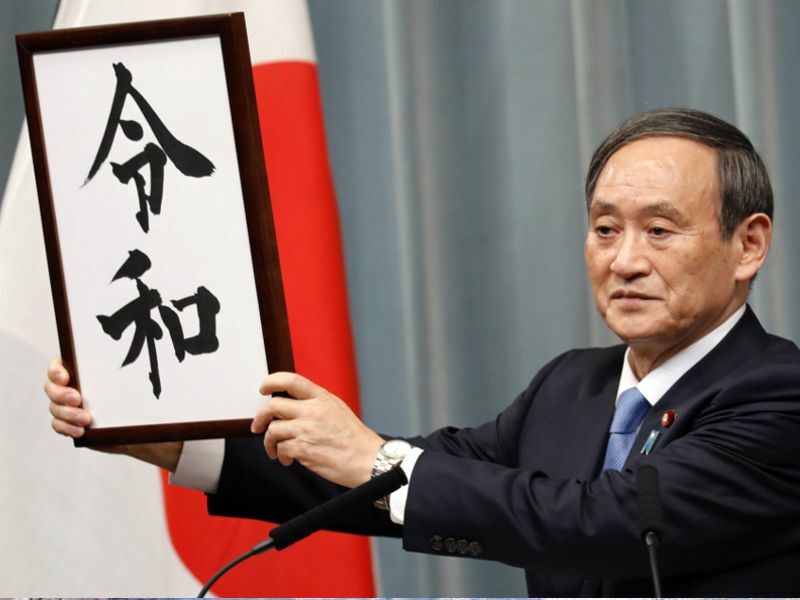 The start of the Reiwa era marks a huge moment for Japan both historically and symbolically. There have only been four eras in Japan’s modern history (since the Meiji restoration in 1868). The name of each era is chosen to set the tone for the coming years. The gengo appears on all coins, stamps, newspapers, driving licences, and other official paperwork. The gengo calendar is declining in popularity but is still used buy around a third of the population. The announcement of the new name follows weeks of media speculation and secret cabinet meetings. The name was eventually chosen from a shortlist drawn up be a panel of experts and academics. The Meiji era (1868-1912) meaning ‘enlightened rule’. 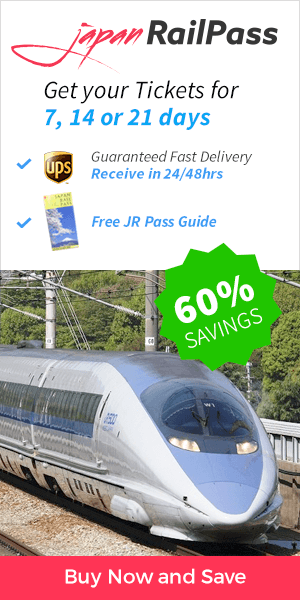 Check out how the end of the Heisei era and the beginning of the Reiwa era will affect national holidays in Japan and why is it a reason for an exceptional Golden Week of 10 days in 2019.